This is the story of a Big House. It is similar to the Captain Morse House. 11 bedrooms. The difference? I run mine as a vacation renal home. 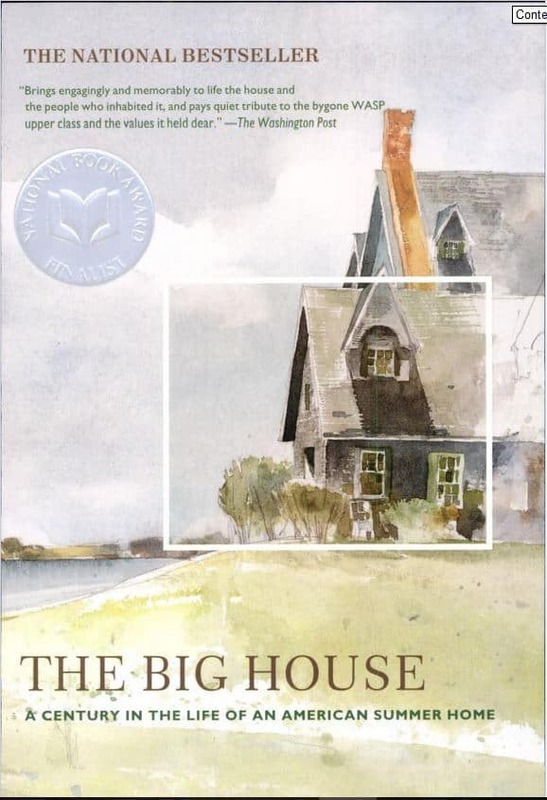 On Amazon one reader mentioned that”We all Have a Big House.” I think he means that we all have places where are stories are told, where we live out our lives. We eventually leave these places and move on leaving our stories there. In the time that the Captain Morse House has existed it has been the setting for many stories. Mine is just a small part of that. Now you have the opportunity to add your story to these stories. Please feel free to share with us your stories.